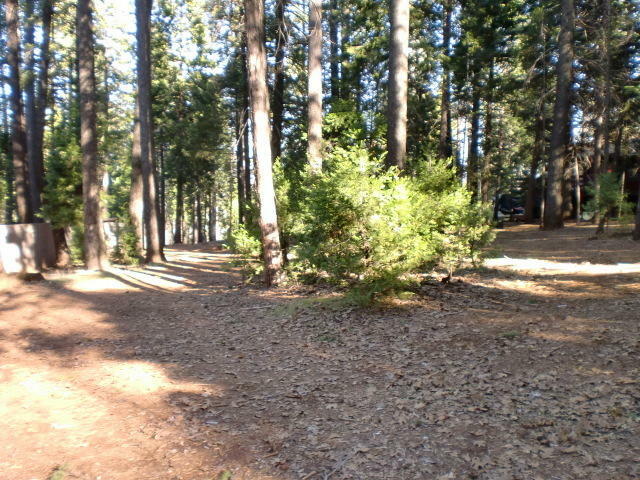 Nice parcel on the back side of Shasta Forest Drive. 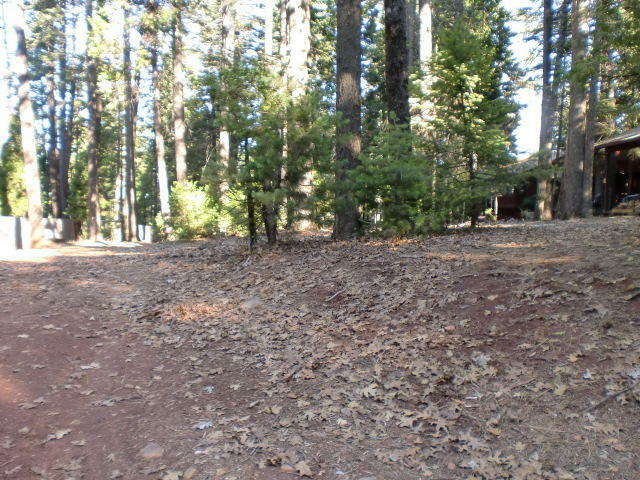 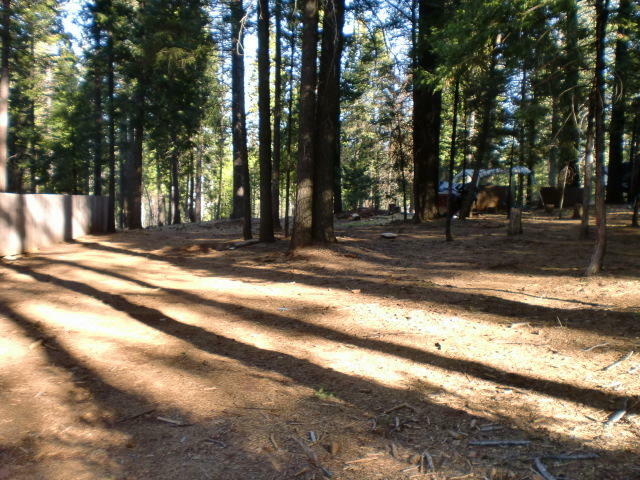 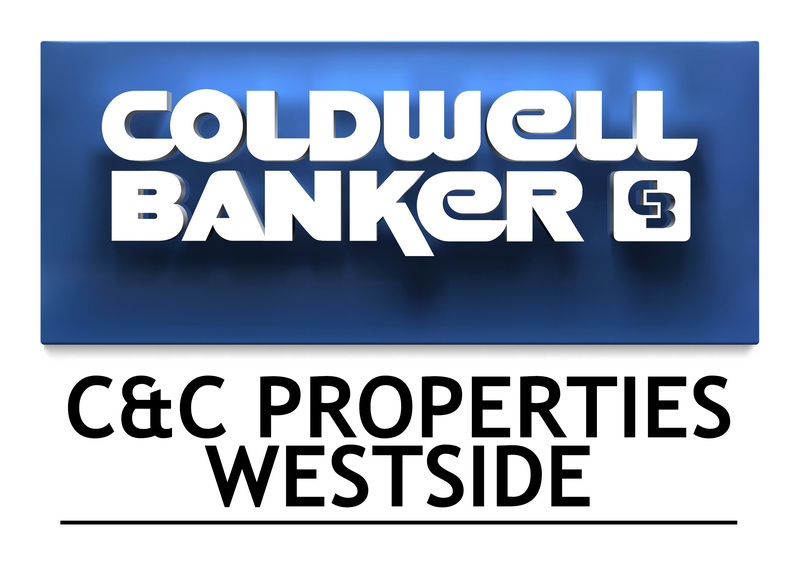 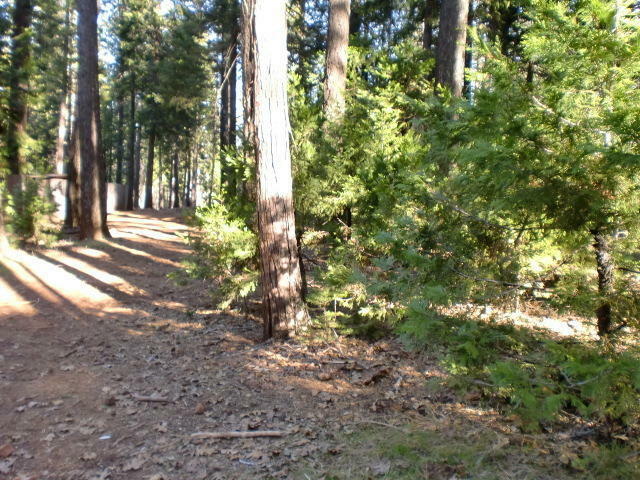 Great location to build your home in Shingletown's desirable Shasta Forest Village. 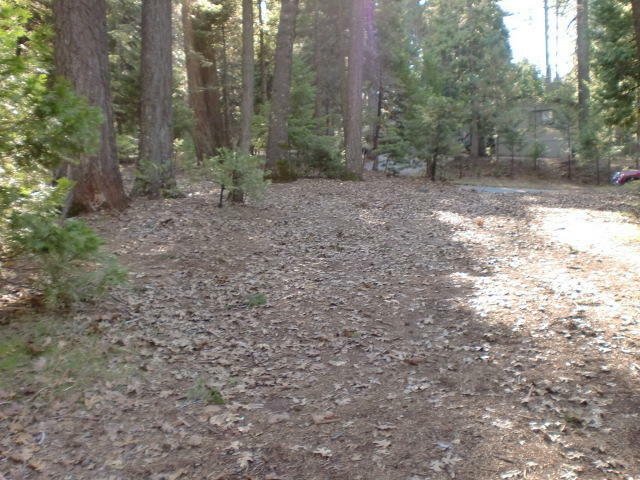 Mutual Water company but do need a septic. 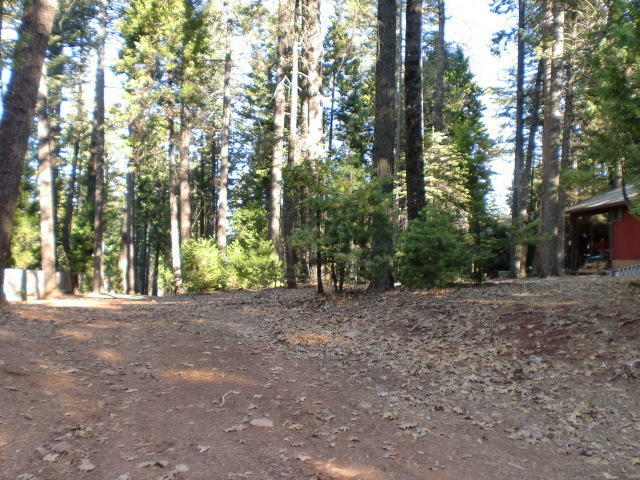 This part of Shasta Forest Drive has only stick built homes.